In Massachusetts you can find the historical small town of Salem, home of the famous Witchcraft Heights Elementary School and Salem High School, where most of today’s modern Witches are being raised. 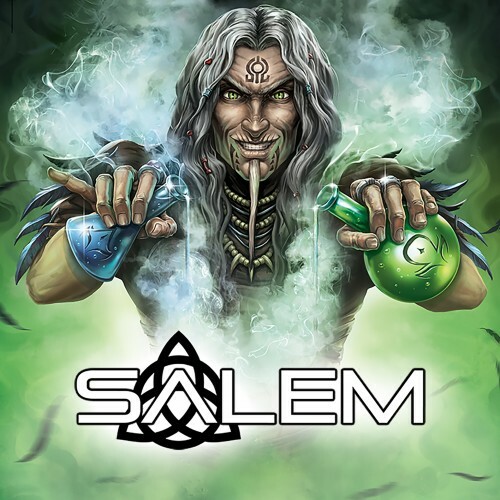 As Witches have a fear of fire (for obvious reasons) they had to made some changes about their traditional smoking habits, so they went with vaping, and for that they’ve created the perfect all-day-vape: a nice creamy Peanut Butter with some Chocolate on top, and how else it could be called if not Salem itself! Try it and feel the Witch inside you!